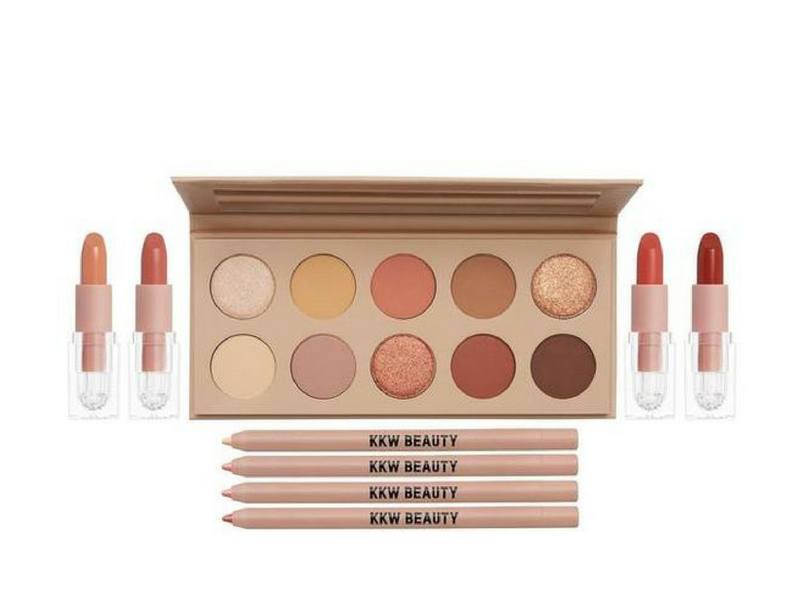 Today’s NEW post is all about the KKW (Kim Kardashian West Beauty) Classic Collection. 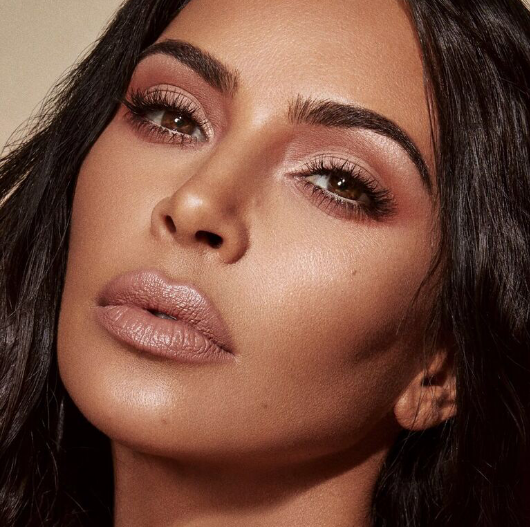 We haven’t tried Kim’s make up line but personally I love the products she has come out with, I find them very chic, true to her character and the packaging is absolutely stunning. 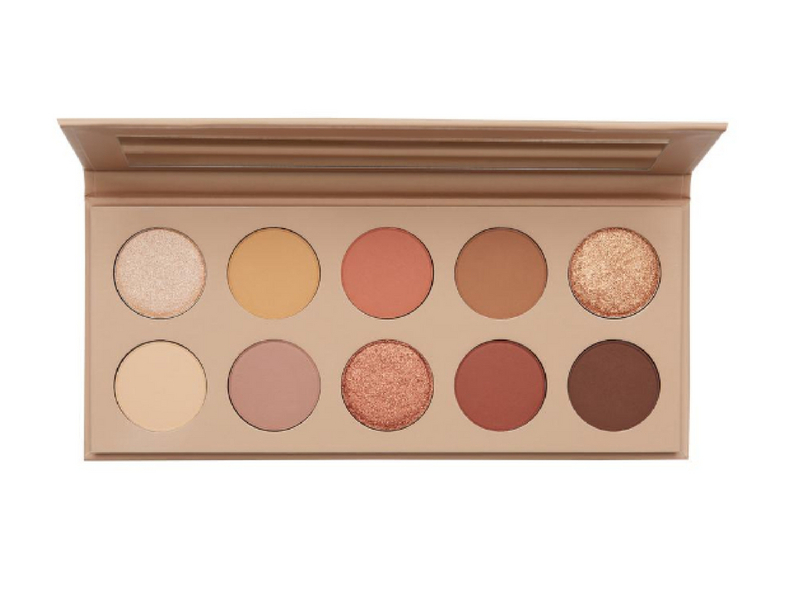 Julia: I love this collection and this palette is stunning so classic and elegant. Mimi: I don’t like the packaging, I think it looks cheap, but the second shade is very pretty, honestly though these kind of warm shades never look good on me so I’ll pass. 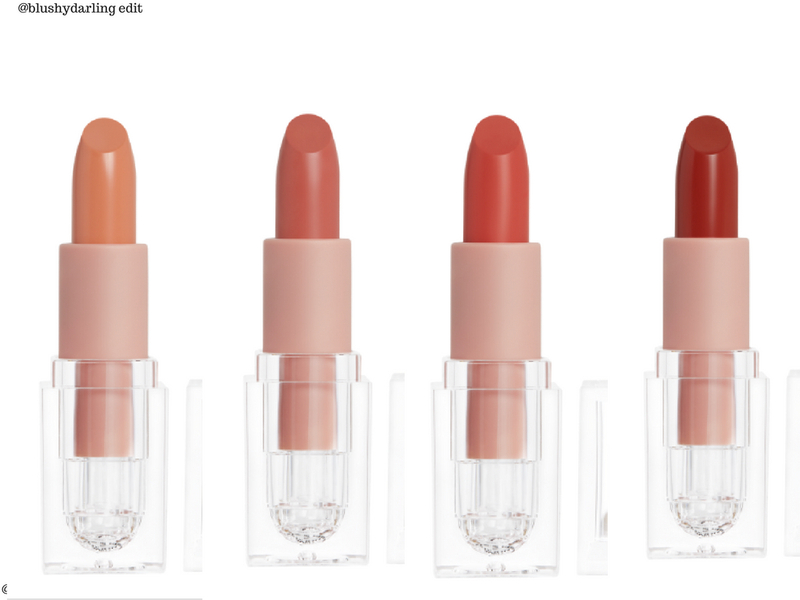 Julia: They are very pretty, I like the transparent packaging, I like that they are all nudes and that they are called Peach 1,2,3,4. Mimi: I like that she created lip liners that match the lipsticks perfectly, I barely use them though so it’s not the product for me. Julia: I like the shades since they match the lipsticks but I don’t use lip liners. The shades are all so pretty! I love the packaging of the palette too but the shades are not original at all, deja vu!! the shades of the lipsticks are STUNNING, I would so get them!! Such a pretty color palette! I especially love the shimmer eyeshadows! I want all of them! Excellent review! I agree that the packaging looks cheap. Peach 2 appears to look fabulous. Will have to test it on my skin on my next Sephora trip. Not sure if you’ll fins this collection in Sephora, it’s online only (sadly) but yeah peach 2 is so pretty! 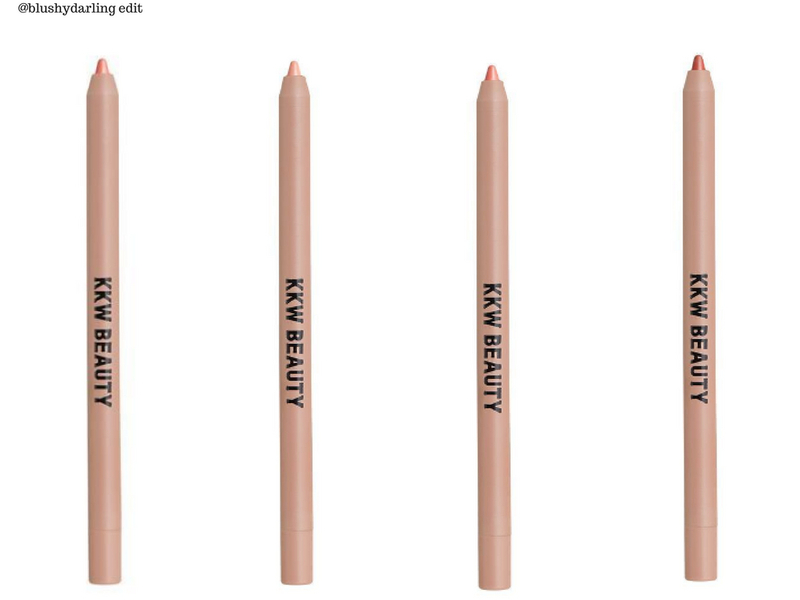 I really like the darker shade of peach lipstick and appreciate that the eye palette is neutral shades. It will definitely suit a lot of people! Ahahha ho presente la Palette ahah hai ragione! I’m super intrigued by those lipsticks! What fun packaging and colors!